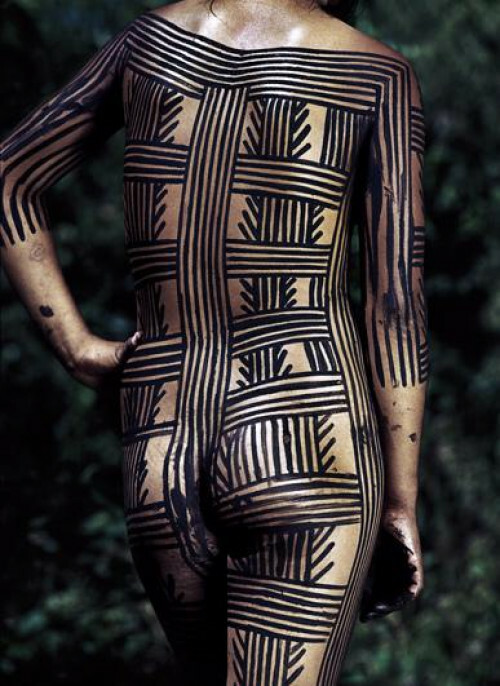 Brazilian photographer Rodrigo Petrella’s photographs present body paintings, ritual scenes, masks and feather pieces of the Kayapó tribe in the Amazon forest. Mekaron, that kaleidoscopic word of the Kayapó language, can be used both to describe a photograph, as an incorporeal image or even a spirit. It is also the name given to a peculiar ritual mask of straw, of an almost real human form when seen from a distance, body, limbs and head, but without a face, with no visible identity. 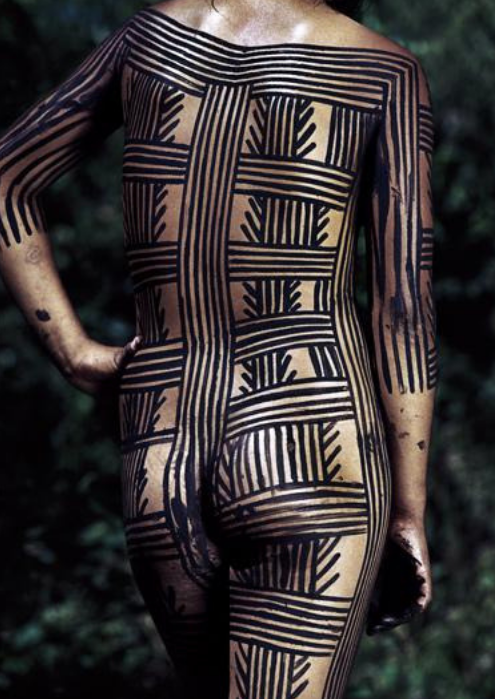 “It is important to keep in mind that the work is not intended to establish the true taxonomy of the Mekaron Kayapó or anything else of that kind. It is representative of that time and place, partial, a cut made with some individuals of a small village, at a given moment, within the wide cultural universe of these people. It is not a question of creating controversy, much less of polarizing sufficiently controversial and polarized issues, but rather of thinking about how we can create approaches capable of establishing less codified, less hierarchical relations, and bringing questions of a different order and with greater power of comprehension."